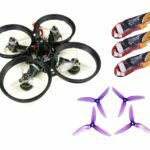 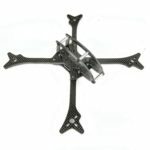 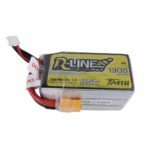 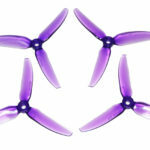 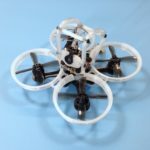 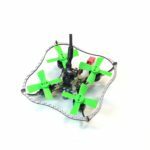 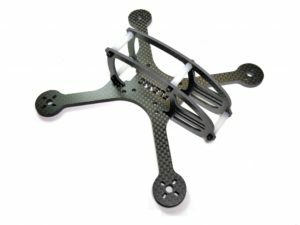 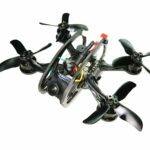 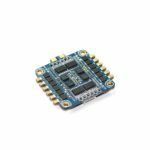 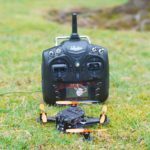 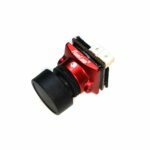 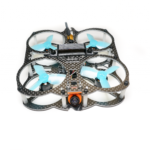 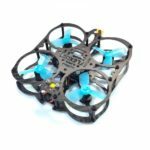 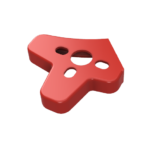 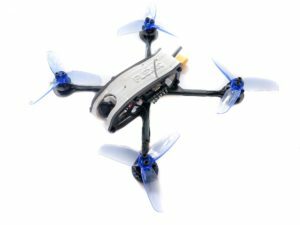 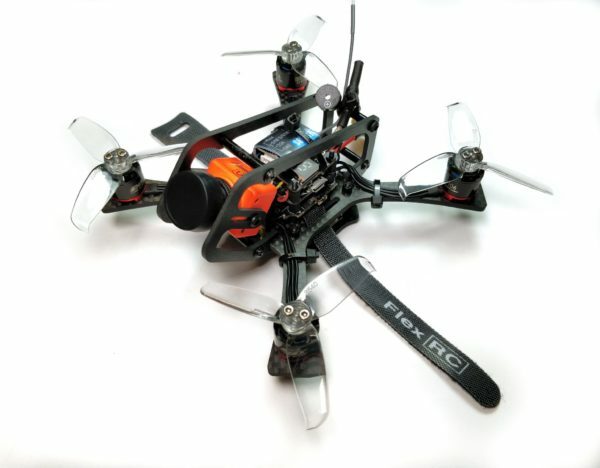 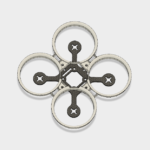 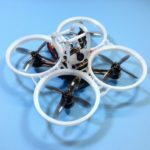 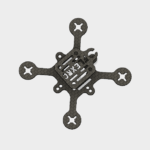 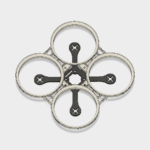 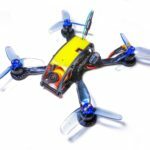 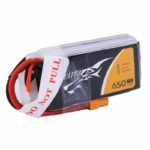 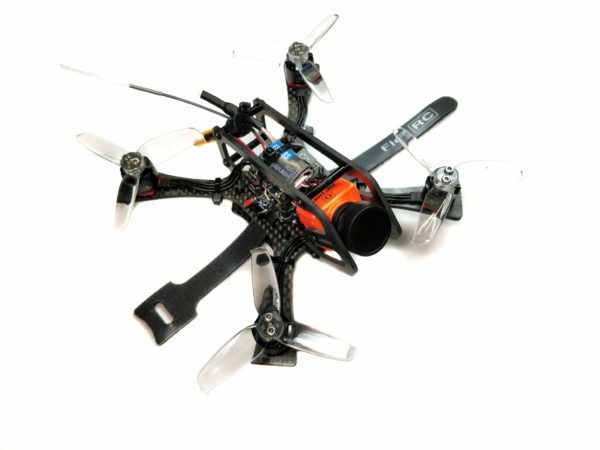 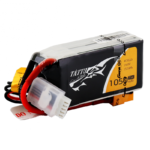 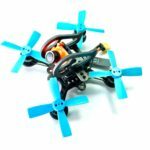 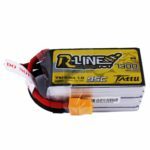 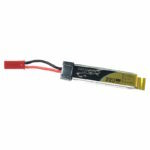 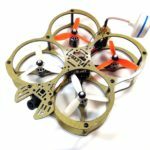 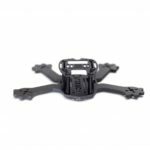 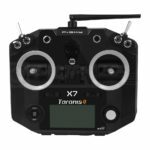 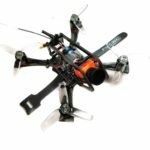 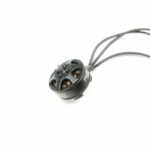 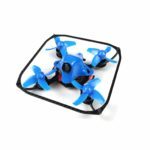 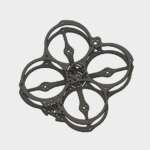 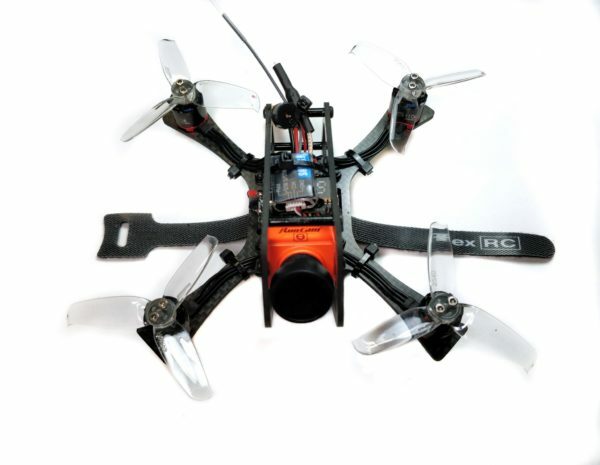 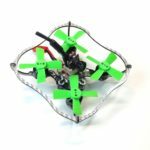 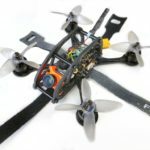 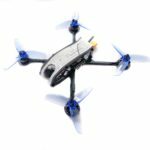 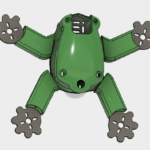 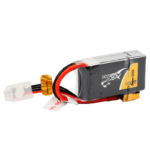 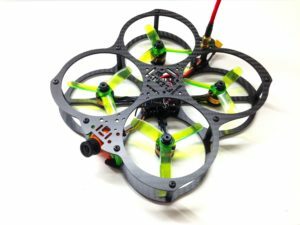 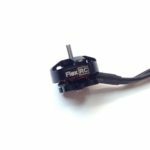 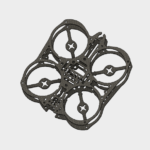 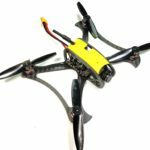 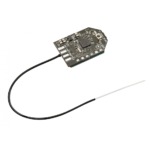 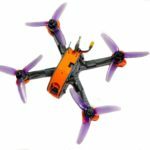 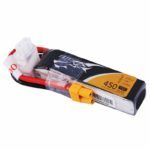 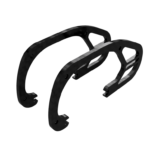 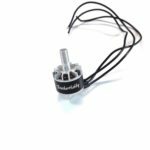 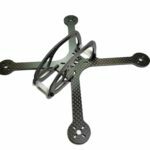 FlexRC Zeus 2.5″ (130mm motor to motor) is very light and durable 2.5 FPV racing drone frame which is designed to be used with RunCam Split and 11xx motors for the ultimate FPV experience. 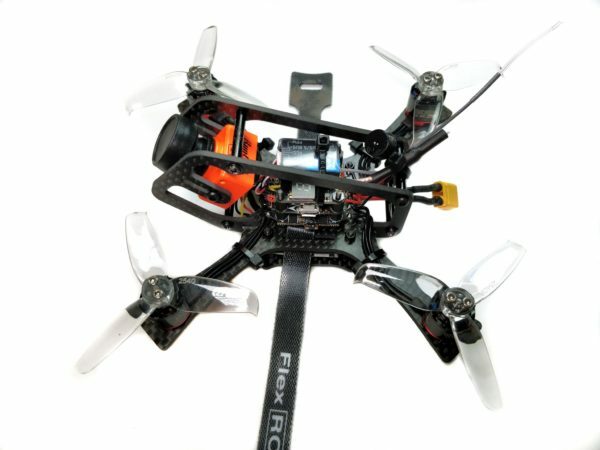 This is an excellent 2.5″ frame. 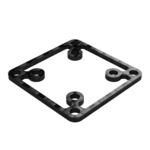 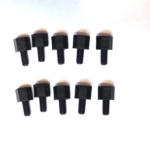 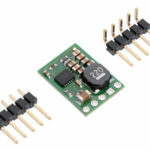 The side plates are very tall which gives ample room for mounting electronics while still maintaining a low profile. 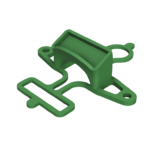 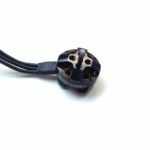 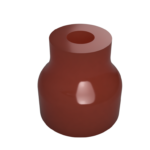 The side plates lock into the base plate very firmly and can be removed from the base plate with no tools which is a big plus in my book. 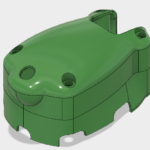 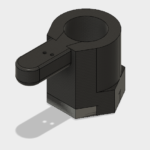 The only issue I can see is that the lower 2 side plate standoffs are inaccessible with the motors mounted but I just left out these 2 parts. 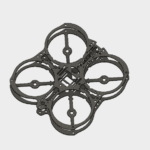 It is still very rigid even without these 2 parts. 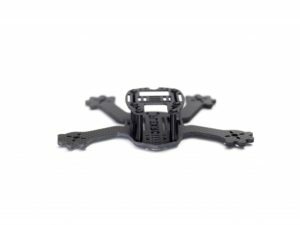 If you’re considering the Zeus 2.5, dont hesitate. 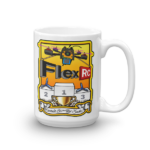 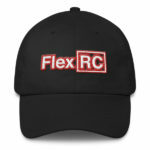 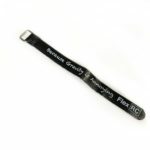 Flex RC all the way!